After almost two decades at Fox News, a tidal wave of sexual harassment allegations and angry advertisers have given the network no choice but to fire star anchor Bill O’Reilly. But while O’Reilly may be out, Fox clearly hasn’t forgotten his 20 years of service, because they just announced that they’ll let him get one more in for the road before he goes. Wow. What a thoughtful farewell to the network’s most iconic commentator. O’Reilly himself, who is leaving Fox News following revelations that he and the network paid out $13 million in settlements related to his inappropriate sexual behavior, has yet to comment publicly on the furor. But leaked internal communications suggest that he’s “very pleased” with the opportunity to saddle up for one last rodeo, and considers it his rightful due for his stalwart service to Fox. 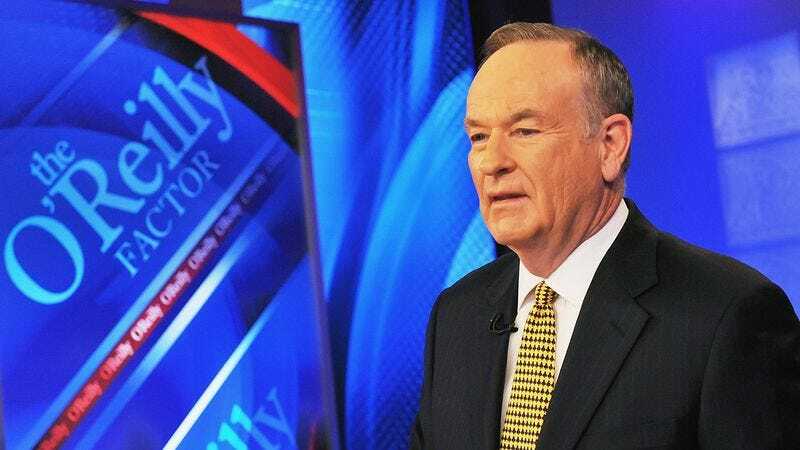 As for what’s next for the veteran anchor, O’Reilly’s been tight-lipped as well, saying that he’ll consider all his options once he gets this one last hurrah out of his system. Well, say what you will about Bill O’Reilly, but one thing’s undeniable: He’s earned himself a real friend in Fox News.